Check the fuel quality before the combustion to prevent engine damages or to schedule maintenance. Low fuel quality may lead to engine damages and thus to relevant failure risks for precious equipment. Generator set is useful for off-grid areas or buildings which require back-up emergency power. 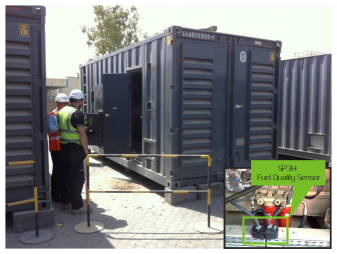 A fuel with a good quality is essential for an optimal operation of these generators. 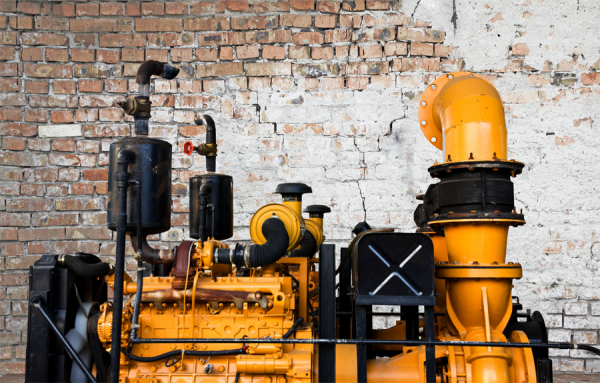 The need to have an operational genset at any time is vital for you and your customers. In the stationery power sector, fuel is typically one of the most significant variable cost input. Using the fuel as the main resource of your activity exposes you to several risks such as fraud, conformity issue and reliability of the machinery. As this resource is essential, you have to know on one hand if it is safe for engines and on the other hand if the fuel quality corresponds to what you paid for. SP3H sensor will prevent irreparable damages in case of inappropriate fuel-filling by putting an alarm or by directly interacting with the engine management system.